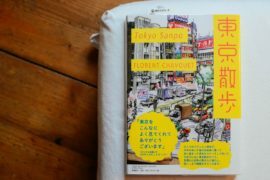 There are tons of books and travel guides about Tokyo out there, a lot are published in Japan and even in English, we have quite a decent collection to choose from. Unfortunately none, or few of these, actually show you the really interesting spots of a city. The places locals would tell you about. Locals who share our tastes. 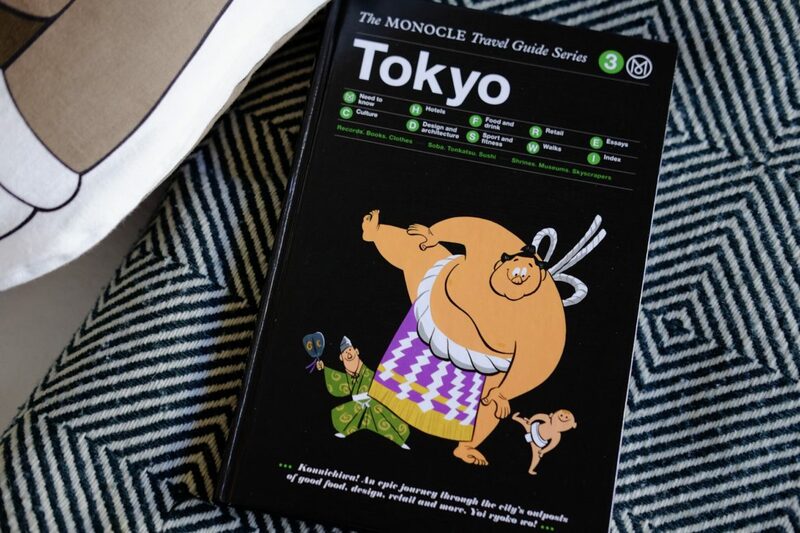 That’s what makes the Monocle guide to Tokyo so different from the rest of the bunch because that’s exactly what it does. Showing you the hidden gems of a city. 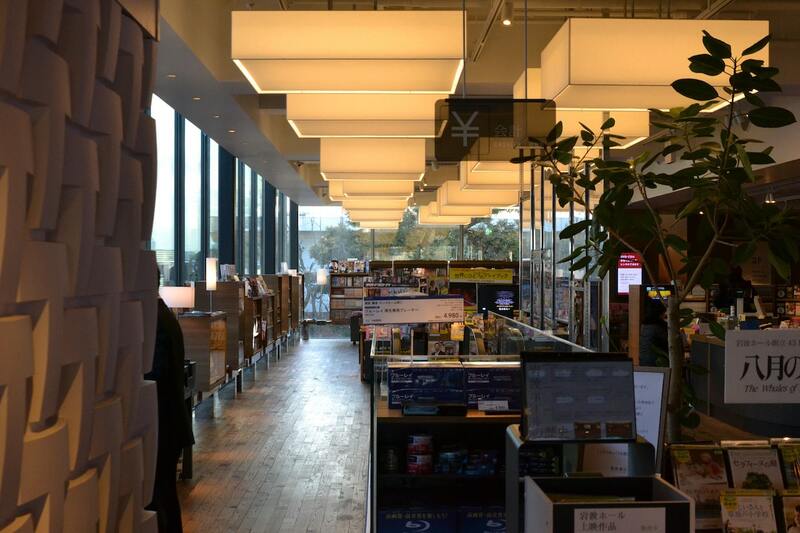 When I visited Tokyo I went to the marvelous three-building Tstutaya store in Daikanyama. 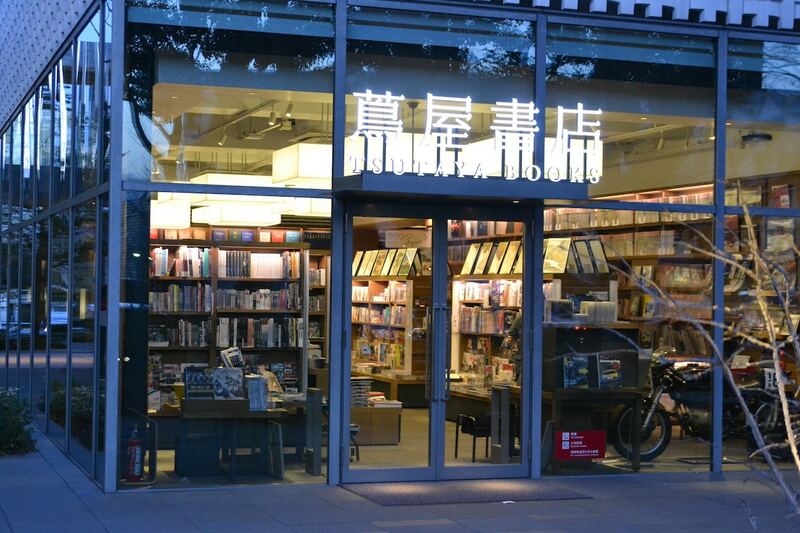 We were wandering around the area and got lucky discovering the most beautiful bookstore I have ever been to. 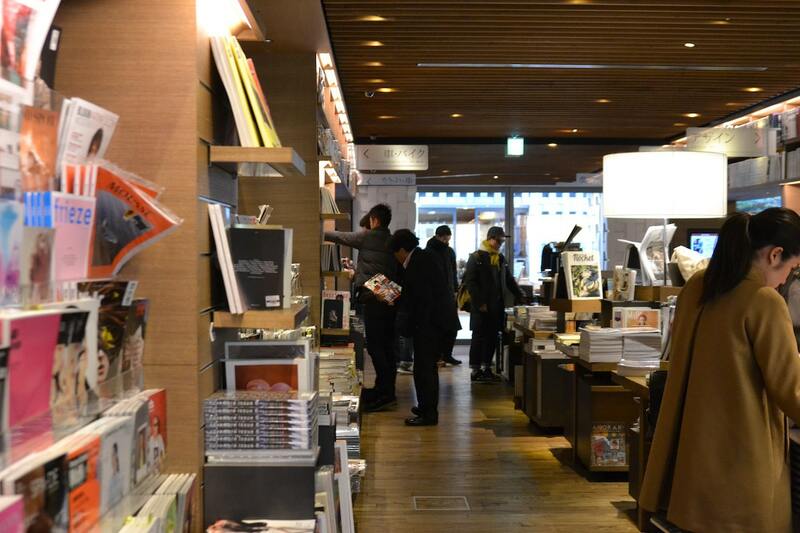 The selection of art books and magazines from all over the globe is huge in this Tsutaya and they even carry Cds and DVDs on the first floor. But apart from all that (which was already pretty awesome), they have a very cozy lounge inside the heart of the store. We had some cocktails there which were very delicious just sitting around in this pretty luxurious space inside the most beautiful bookstore. Here are some pictures I made back then. Unfortunately none of the lounge itself but at least we got the Cocktail. 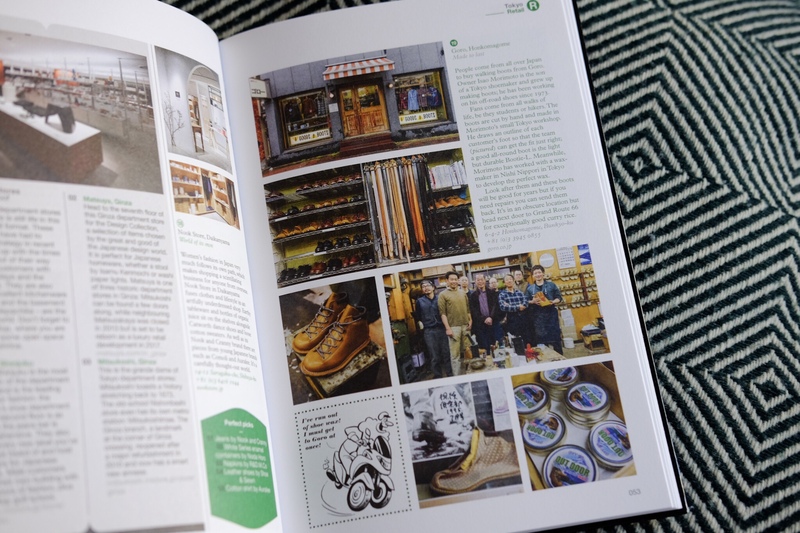 This store is exactly the reason why the Monocle travel guide to Tokyo is so great. Because one of my absolute top spots in the city which I always recommend is in there. Not that I’m by any means an expert when it comes to Tokyo but the Tsutaya store in Daikanyama has been one of the many things I really like to think back to. Unfortunately, I haven’t had this guide on my last trip and missed a lot of great places but it’s always nice to have something to look forward to, right. 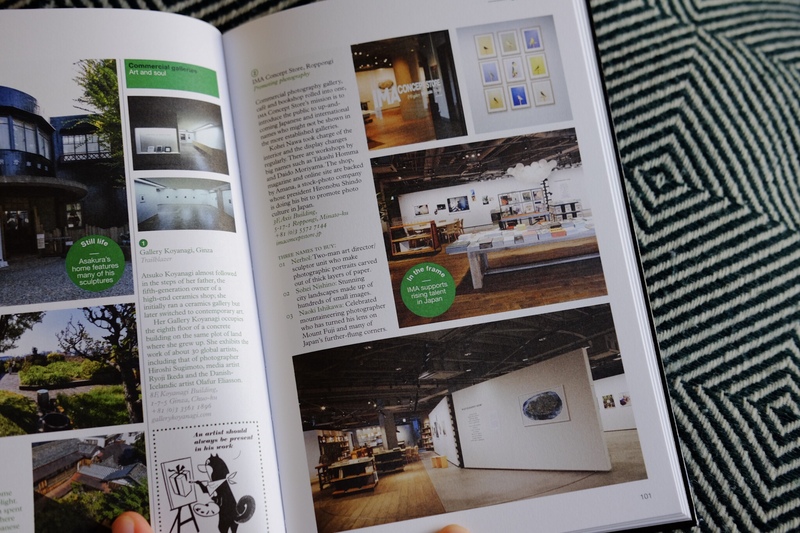 Like, everybody, I read some reviews first before buying the guide and I had to notice some bad reviews who obviously didn’t quite get the whole point of Monocle’s guide in comparison to the more traditional ones. This is a guide for people who enjoy quality and know that you get what you pay for. 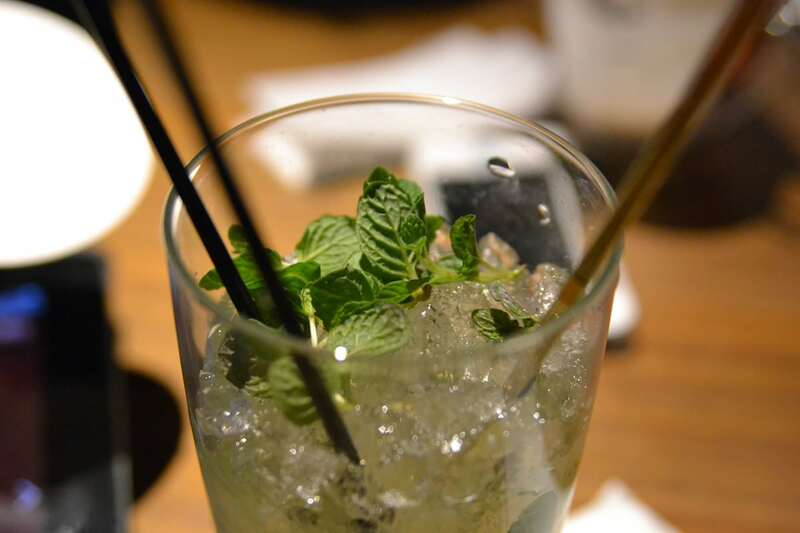 The hotels presented are no budget ones but more or less the obvious choices for a well-situated person who wants to spend a relaxing time in Japan’s capital. This guide is much more about beauty and style than about practicality. And that’s not a bad thing. 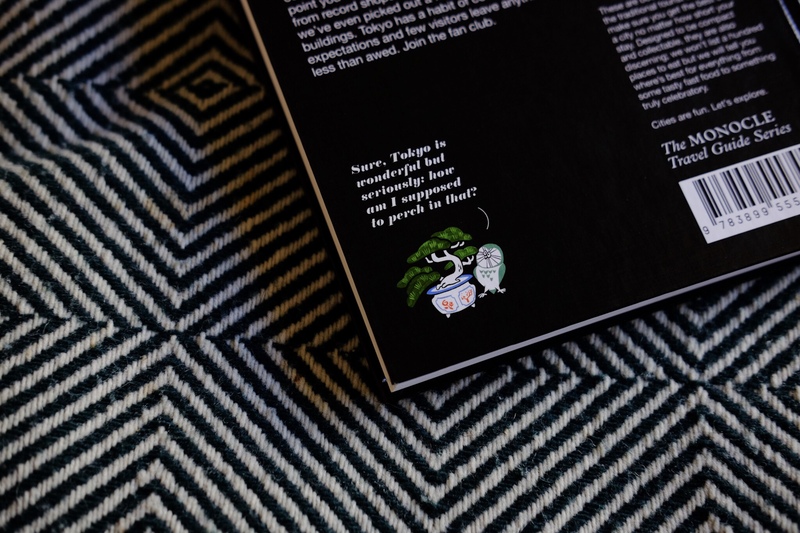 You don’t have to buy into high price designer clothing by Thom Brown to enjoy the outstanding interior design by Wonderwall or the Bape stores for that matter (both in Toyama btw and both designed by Masamichi Katayama’s agency Wonderwall. 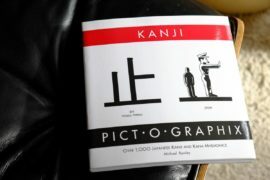 He even wrote an essay for the book). The Monocle guides are written with a very specific traveler in mind. one who is interested in the quality and heritage of things and wants to discover all the quality places a city has to offer. If you’re just looking for a cheap, practical place to crash or have some quick lunch, TripAdvisor is your best friend. At least it’s my go-to internet destination when I’m in a foreign city and want to get a first feel for the place. But what you rarely find there, or better said, what you rarely find there if you don’t know what you’re searching for are the mentioned stores, restaurants and places with a lot of heritage and passion. I love walking and discovering a city on foot and I really like taking pictures while doing so. 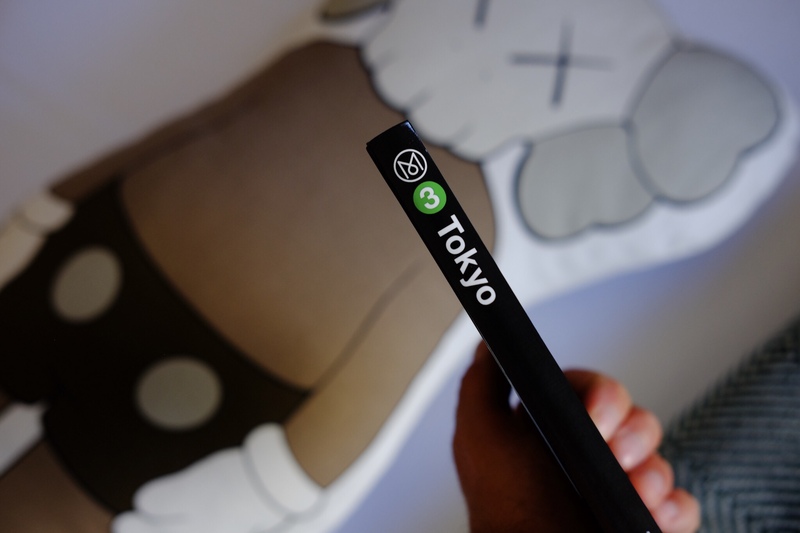 When I last visited Tokyo I had a small book called Labyrinth Tokyo with me which contains 38 tours (on foot) around Tokyo. Unfortunately, it’s only available in German but it really has been a great help to discover the various districts of Tokyo with it. 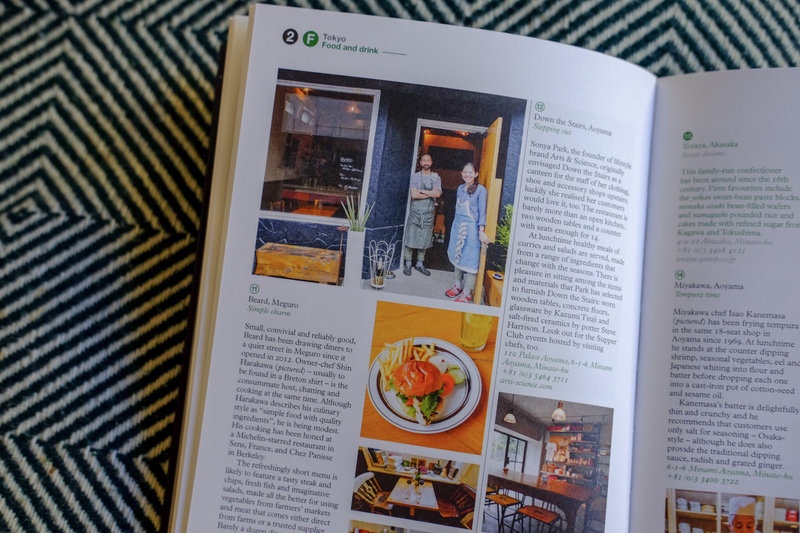 Monocle’s Tokyo guide features four tours as well through Daikanyama, Sendagaya, Tomigaya, and Yanaka. The walks are much more specific than the ones in Labyrinth Tokyo and will lead you to the top spots of the districts explaining every step you need to take. When I started Japanese Tease I wanted to show you my version of Japan and share all the great things I discover about this fascinating country. I like manga but I’m also heavily into interior design and architecture and always felt that the internet was lacking a site which combined all the things I like so very much about Japan. It was always either fashion or manga/anime or the latest crazy thing and novelties released in Japan. If I were to make a guide of my own I wanted it to turn out exactly like this one. No matter what city, I love the approach to present the most beautiful places and the ones which have a story behind them. 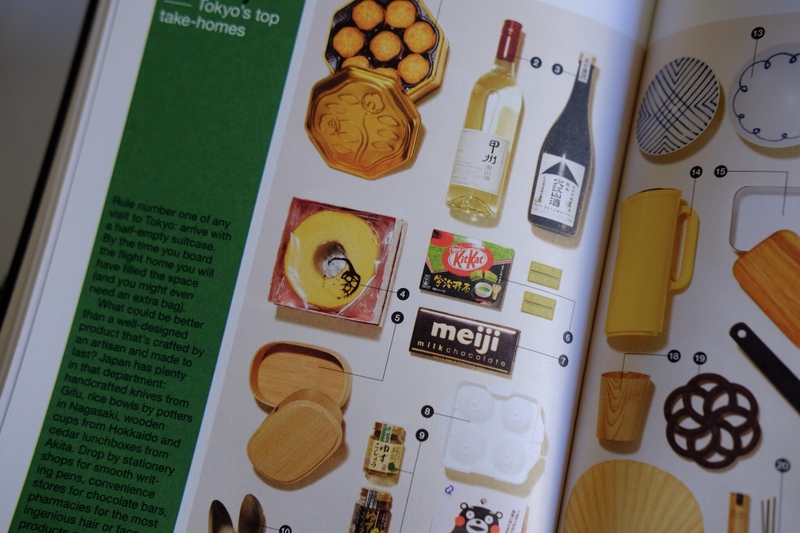 Will definitely buy all the other entries of Monocle’s city guides as well. Note 25.06.2018: And nearly three years later I don’t own the full range but at least 16 made it onto my bookshelf.